Ninety minutes after it began, the attack was over, as 2,386 Americans died, a further 1,139 were wounded. Eighteen ships were sunk or run aground, including five battleships. It is a day that will live in infamy. 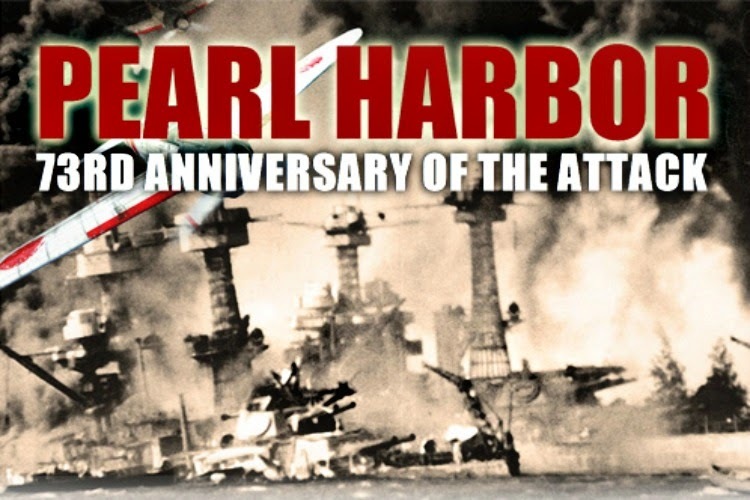 A day that Americans were attacked from an outside force on their own soil for the very first time. There are so many important things that happen throughout human history but it is the days that we least expected, the days with the biggest bangs, that are the most remembered and the least forgotten. I know its hard for many people to connect themselves to certain events that have happened in history because it was so long ago or it happened in another country. But when you take those factors away and just bring it down to a human level you might surprise yourself. War is not fun, clean, nice, fair, beautiful, etc but yet we have had wars since the beginning of everything. It is a part of human nature to protect what we think is ours or our loved ones. When the Japanese so arrogantly thought they couldn't destroy this country and attack us on our own soil, America dove into WWII with a ferocious drive that we fought injustice all across the world. I suppose perhaps we need a reason to get involved and the Japanese gave us a reason. But I have to say. 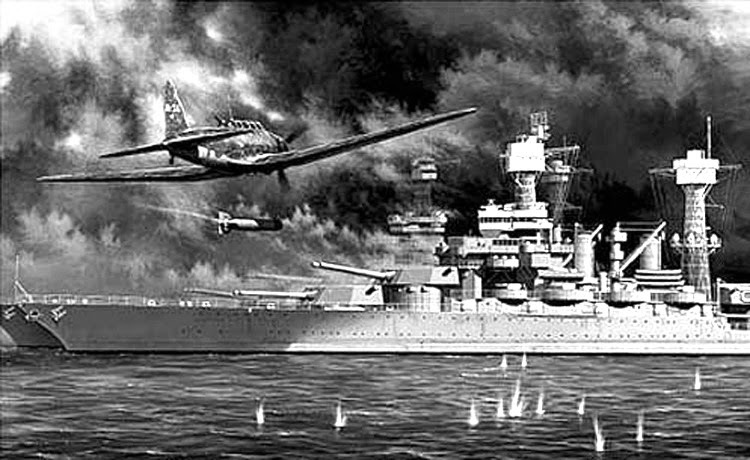 On December 7, 1941, America rose to the occasion after we lost so many innocent and precious lives so violently. We not only rose but we fought and we helped win the war that helped bring freedom back to many parts of the world. When you think of what that generation did for us and for the world, one cannot help but beam with pride. So, today and everyday I think of the people who sacrifice their lives for the greater good, for hope, for justice, for peace, and for freedom. Let us count our blessings. 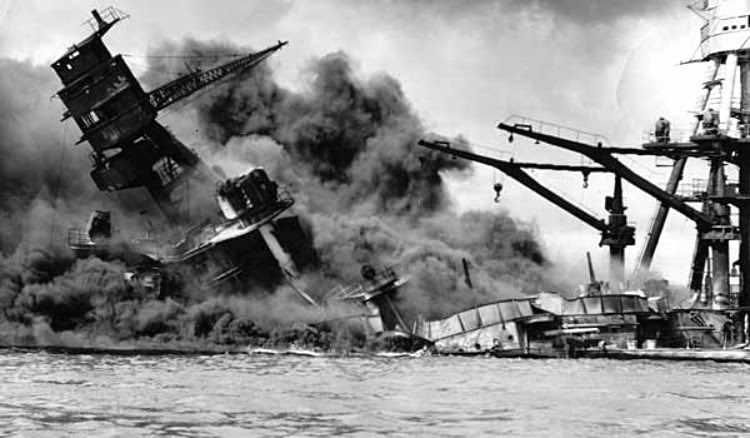 I actually get a little teary about Pearl Harbor, almost as if I had lived then. I've studied the 30s and 40s so much that I feel like I can put myself there, and I can understand a bit of what it must have been like. It's a very important day to me! Very well written Daffny. I always hated history as a child and teenager because I was never able to connect myself to it. 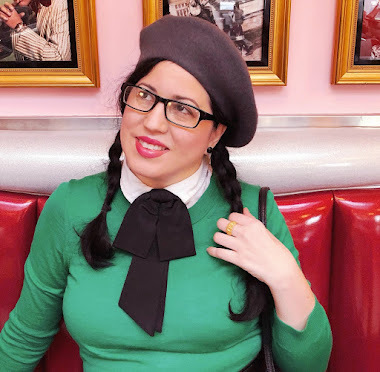 As an adult and through my love of the style and fashions of our yesteryears I have come to want to soak in as much of our history from that era as possible. Its weird how it has happened and I never expected it but now I feel connected, and I'm glad that I do.